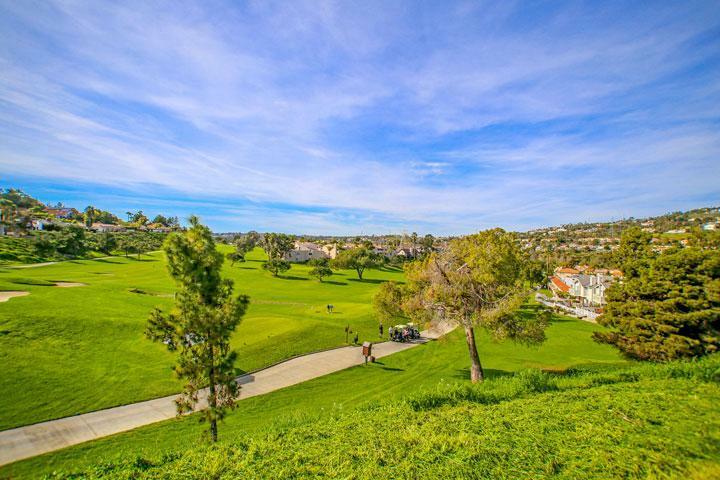 Welcome to the Alicante Hills neighborhood in the Carlsbad 92009 zip code. 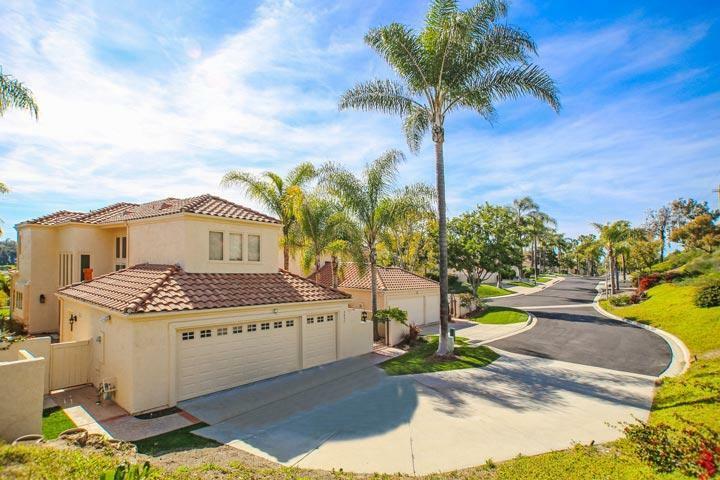 Alicante Hills is a very small gated community with separate gated entrances in the upscale La Costa area of Carlsbad. 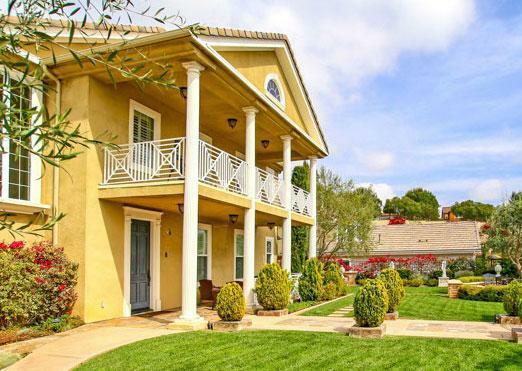 These are Spanish style homes that were built in 1990 and average over 2,000 square feet of living space. They often feature attached 3 car garages, outdoor terraces and large backyards. 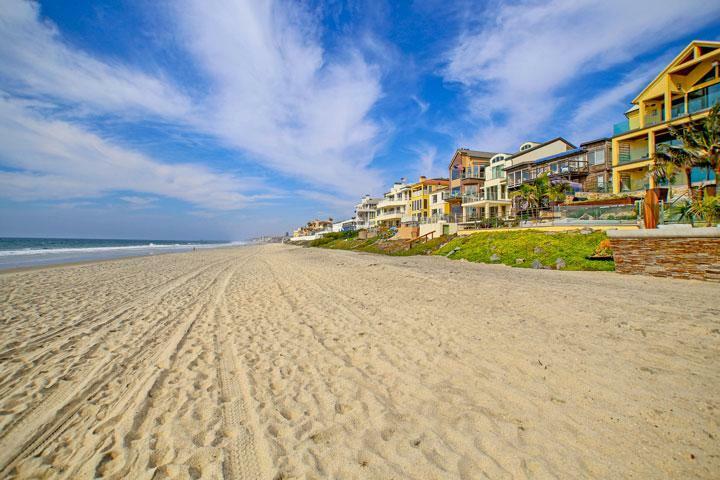 Some individual properties will offer panoramic ocean, golf course and city light views. We showcase all the Alicante Hills listed properties here so please contact us at 760-710-0268 for immediate customer service. The Alicante Hills communities offers residents with neighborhood amenities like the gated entrance, common area ground maintenance and exterior landscaping of the common areas. There is no community pool or clubhouse so association dues are kept relatively low here. The Omni La Costa Resort & Golf course as pictured below is just a short distance away and select properties will offer nice golf course views.